Through our School Readiness Pathway, each child is set on his or her most fitting path toward school preparedness. We know education is not a one-size-fits-all experience, and our pathway curriculum ensures success for each child by tailoring learning experiences to his or her unique needs. So what exactly are the steps along our pathway? Infants & Toddlers: Our youngest learners thrive in nurturing environments where teachers are stimulating their developing minds with educational toys and exciting activities. We track each child’s milestones as they continue to learn and grow within their classroom setting. Twos & Early Preschool: At these ages, students develop a strong sense of curiosity about their world, and teachers encourage that sense of wonder as they facilitate exploration in their stimulating classroom environment. Teachers provide more immersive educational experiences and support students’ budding need for independence. Preschool: In preschool, children further develop children’s curiosity and independence as they participate in hands-on learning opportunities that instill basic concepts of literacy and math. Teachers also work on classroom cooperation and communication in order to prepare students for success in elementary school and beyond. Pre-K: Our pre-k program takes place in a STEM-focused classroom, meaning we emphasize Science, Technology, Engineering and Math in our daily lessons and activities. Students learn how to work in a collaborative environment while continuing to build upon their language, social and problem-solving skills. Junior Kindergarten: If your child just missed the cut-off for entry into kindergarten, this is an ideal program to help prepare them for that next year. In this class, children learn to follow multi-step instructions as well as how to organize their work. They experience the feeling of a true day in kindergarten while honing their abilities to be attentive and collaborative in a classroom setting. 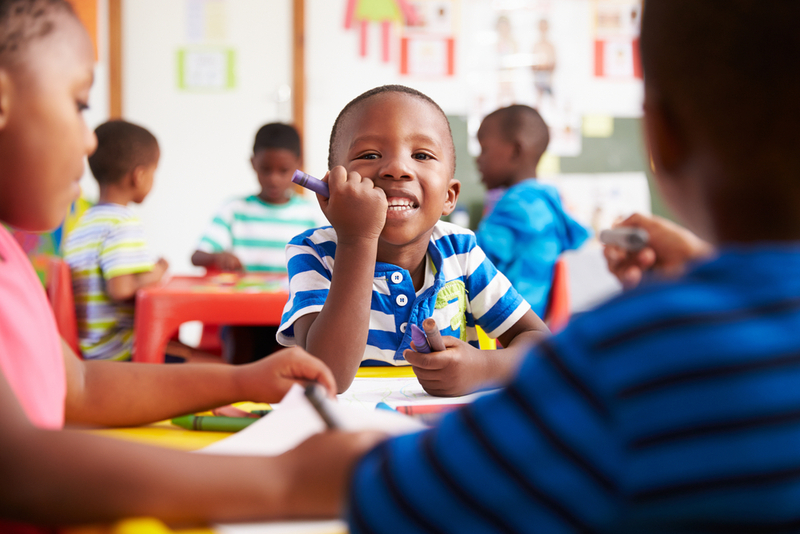 Private Kindergarten: The last step on our School Readiness Pathway is Private Kindergarten, where students become independent readers, learn to write as a form of communication and use the scientific method to study the world around them. This program is designed to send students to elementary school well-equipped with the knowledge and social skills required to succeed in their academic careers.